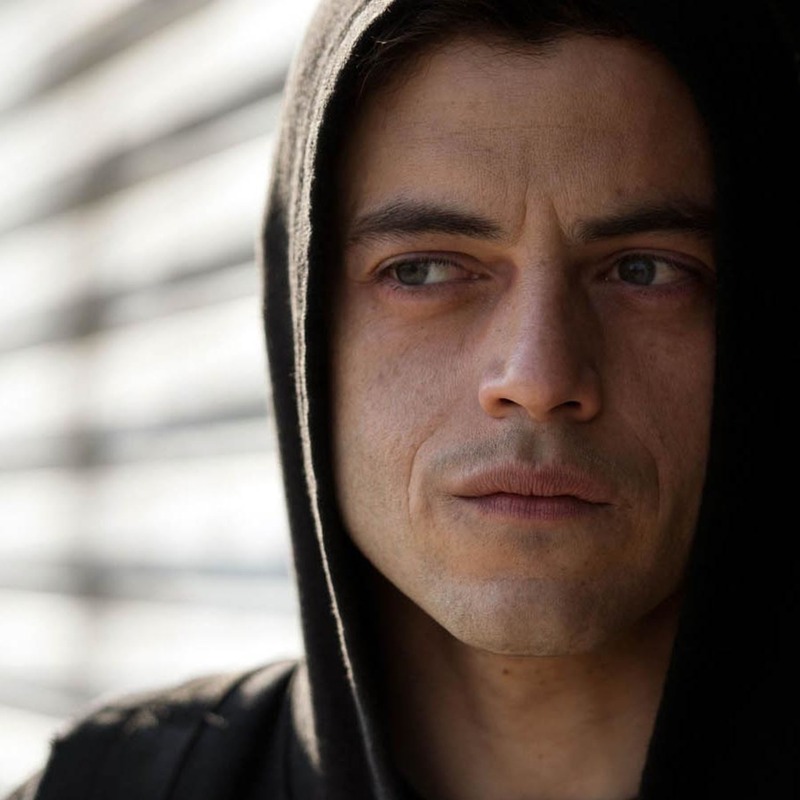 As Elliot and the rest of the gang gear up for another season of hacking shenanigans on Mr. Robot, John Ramos returns to the podcast to talk about what went right, and what went otherwise. Around The Dial spins to the series premiere of HBO's Vice Principals, TNT's Animal Kingdom, last week's Emmy nominations, the pleasingly scaled-back Intervention, and Netflix's throwback suspense series Stranger Things. Tara offers up the Gravity Falls episode "The Time Traveler's Pig" for induction into the Canon, and then after naming the week's Winner and Loser, we move on to a Game Time about humble beginnings. Log on and join us!